Early last year, Cold & I were looking for a game we could play together and League of Legends was our choice. I’d never played a MOBA before so I was totally lost at first. I’m still not very good at it but I do enjoy it when we play. 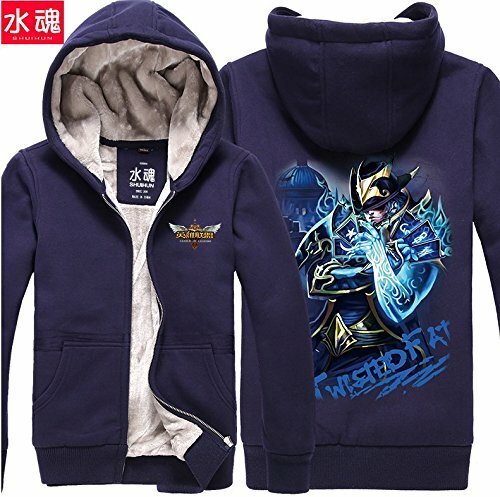 There are many characters in League of Legends which makes finding League of Legends t-shirts and hoodies quite easy – the difficulty is in finding your favorite hero as many are not labelled with the hero’s name. I was surprised not to find more slogan style t-shirts – but the character t-shirts I found are great fun and well designed. 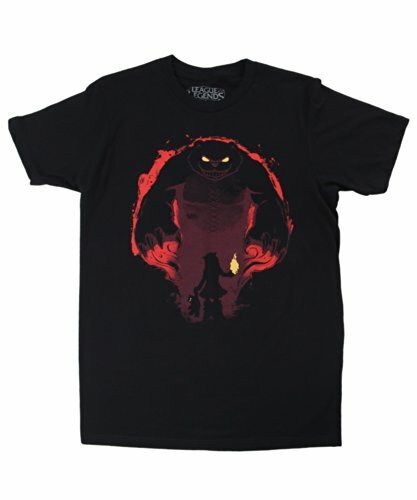 ‘Have you seen my Tibbers?’ is one phrase that Annie says regularly in game so it’s perfect for a t-shirt – I love the dark brooding Tibbers shirt with just a small outline of Annie in the forefront. 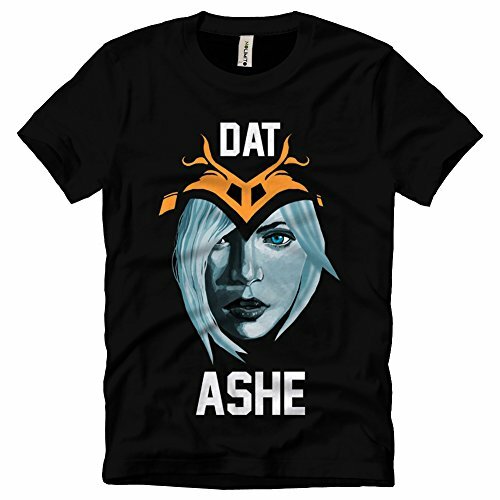 Dat Ashe is a clever play on words and is a cool design too. 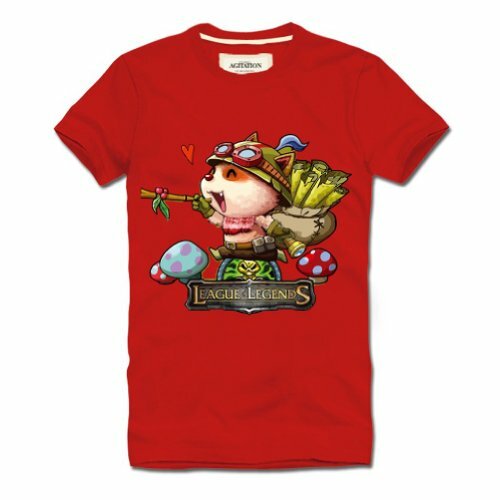 The Teemo shirt is available in several colors but I chose to show the red one for a bit of a change! 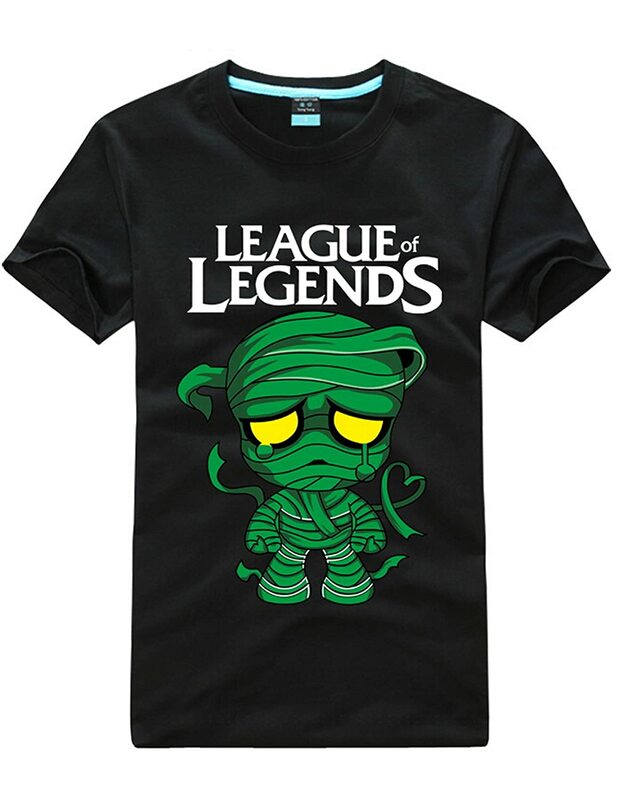 The Teemo shirt is sold by a company which has a t-shirt for each character so it should be easy to find your favorite character in a similar style. 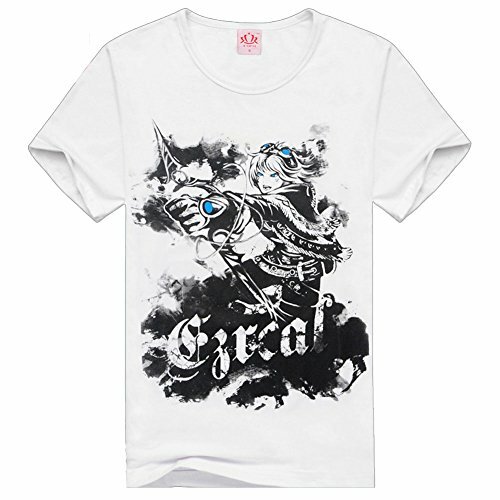 I love the grungy style of the Ezreal t-shirt – not a character I’ve played yet but one of the favorites of the t-shirt makers! If you need to buy a gift for an Ezreal fan, you’ll have no problem finding one. 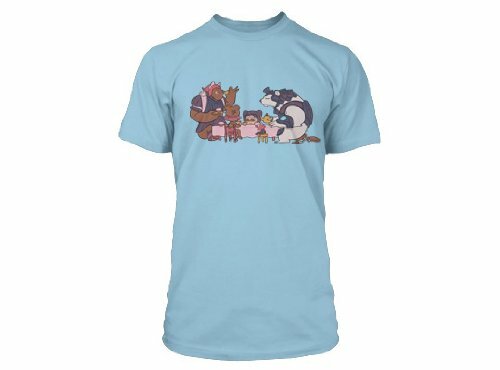 I also like the Volibear Tea party t-shirt – it’s a more cartoony style so might suit younger players but I think it’s just as good for adults! 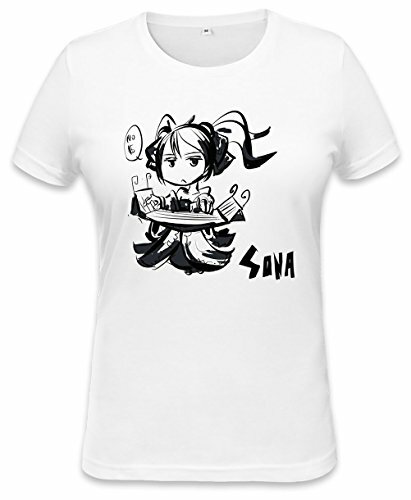 Cold plays Volibear a lot – maybe I should get this cute tee for him! Next we have another couple of characters I haven’t played yet – I tend to stick to the ones marked as easy to play though. 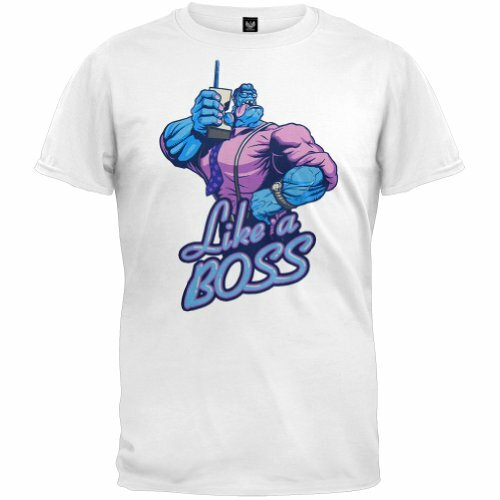 Corporate Dr Mundo is a great design – I love the ‘Like a Boss’ phrase which fits perfectly. 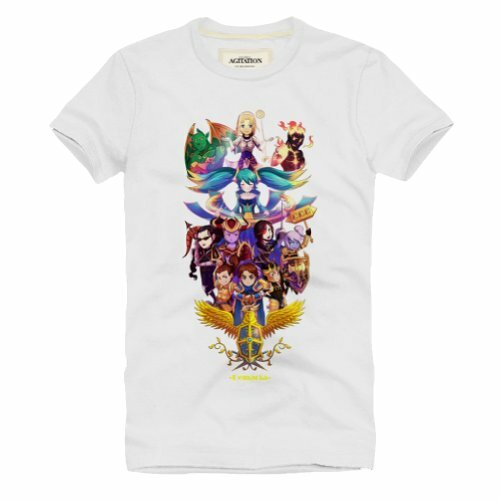 If you don’t have a favorite character, the Demacia Heroes shows many of the League of Legends characters in a group – bright colors and a cute anime style image make this a great choice. 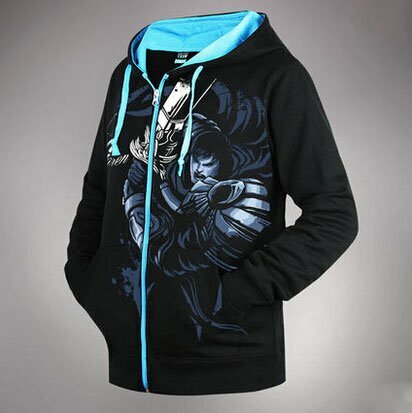 I’m not a huge fan of hoodies but these stunning League of Legend hoodies might just persuade me to buy one. 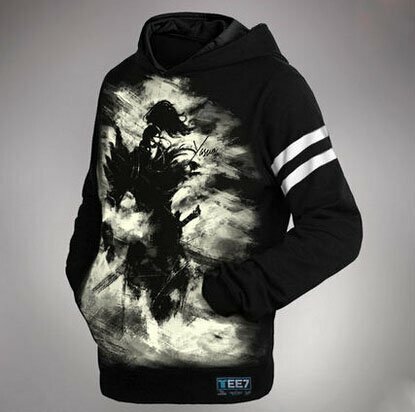 Both the Garen & Yasou hoodies are available in the same style of image for multiple characters – I just chose these two because I liked the image! 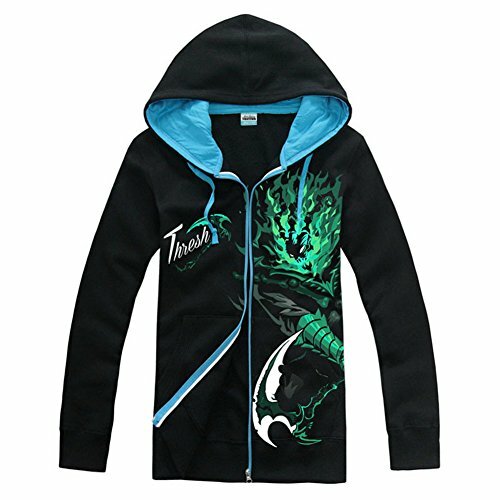 The Twisted Fate hoodie looks like it has a fleece lining – that hood looks like it would be so warm and cosy – perfect for cold days. 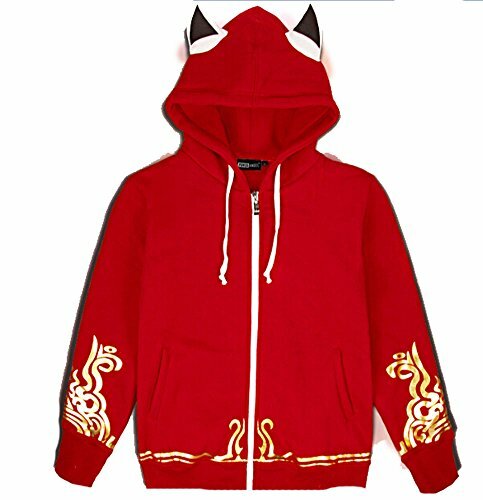 I have to say though, I think my favorite is the Nine Tailed Fox Ahri – red is not really my color but I love the little ears on the hood and the simple but effective design. 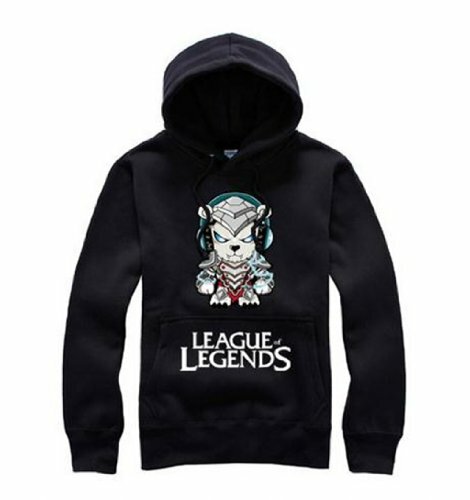 If you have a League of Legends player to buy a gift for, I hope these t-shirts and hoodies have given you some ideas. I would suggest trying to find out which character or characters your gift recipient plays though – gamers can be fiercely loyal to their favorite characters and League of Legends is no different in that respect! There are also some fun League of Legends hats available too. If you’d like to suggest a geeky or gaming topic for us to find gifts for, feel free to leave a comment below or perhaps join us on our Gifts for Gamers and Geeks Facebook page. So until next time, enjoy!